I just finished playing Halo 4 this weekend and absolutely loved it. Great story concepts, wonderful gameplay and a masterful job keeping the spirit of the original by 343. Well, it looks like a lot of people agree with me, because Microsoft now says that Halo 4 has racked up $220M in sales in just 24 hours, and that it is on track to beat $300M in its first week. That beats the record for the biggest day-one opening in U.S. box office history set by Harry Potter and the Deathly Hallows: Part 2, and the biggest movie of 2012, The Avengers. That brings the Halo franchise beyond $3.38B total in sales. 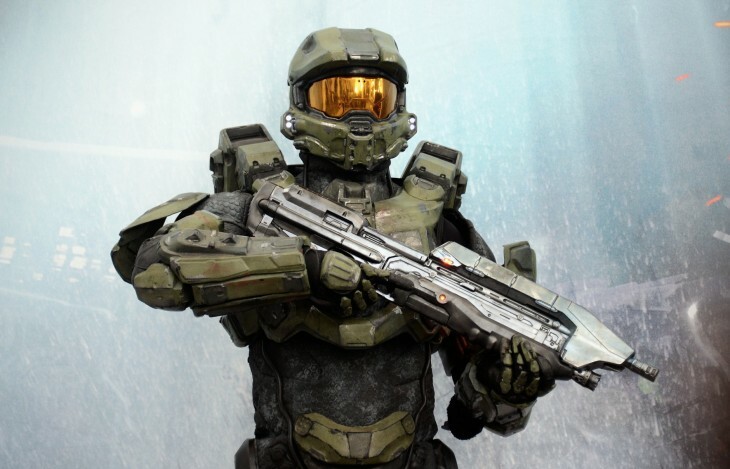 A record 4M players logged on to play Halo 4 in the first 5 days and spend a total of 31.4M hours playing it. Microsoft also announced that the media around the live-action, Halo 4: Forward Unto Dawn series has generated more than 46 million total views to date. Seriously, though, 343 Studios had an incredibly challenging job ahead of it when it took on the Halo franchise in lead capacity for the first time. It had previously worked on the remastered Halo 1 edition, but this was the first time that a game in the main thread has been launched since 2007 and the first without its creators Bungie. I think they did an amazing job and some of the concepts in the plot having to do with AI rampancy and how two machines can learn to love one another were just incredible, especially in a major AAA title. Microsoft’s Xbox 360 console has maintained the lead spot in the console market for 22 months straight, and sold 270,000 units in October.